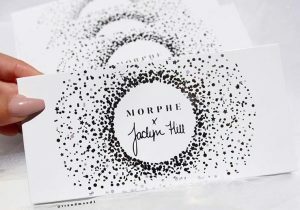 In comparing the two packaging designs, Morphe argues that the products differ in color, font, layout, and use of house marks. 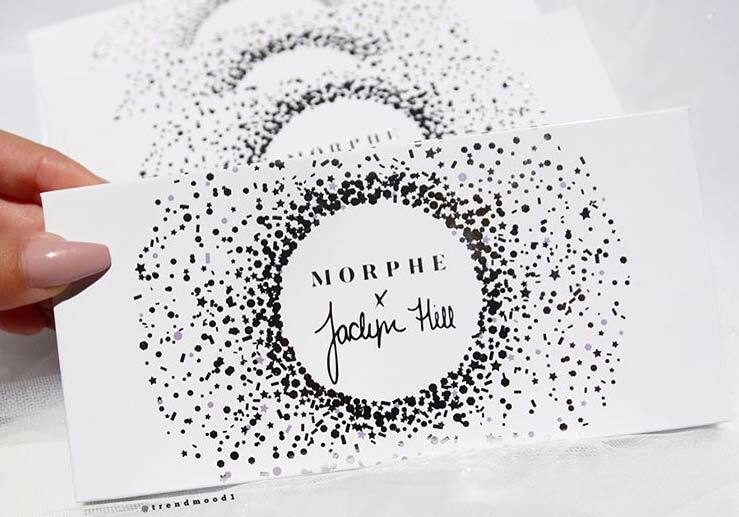 Additionally, Morphe argues that many makeup companies use similar packaging for eyeshadow palettes and co-exist without marketplace confusion. In Wal-Mart Sores, the Supreme Court held that a product’s design cannot be inherently distinctive and secondary meaning in the trade dress was necessary. Wal-Mart Sores v. Samara Bros., 529 U.S. 205, 211 (2000). But a product’s packaging may be inherently distinctive if it falls on the protectable side of the trademark spectrum. Id. 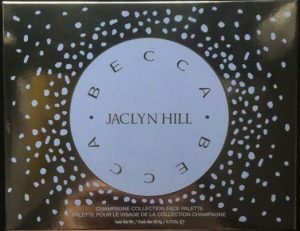 Here, Becca would have to prove that its packaging is fanciful and therefore distinctive to establish trade dress rights. Since Becca does not have a federal trademark registration, the company would also have to prove that they were the first business to use the mark, or in this case package design, in commerce and that such use was exclusive. Morphe states that it was also unaware of any contract between Becca and Hill, and therefore could not have intentionally interfered with said contract. Declaratory judgment may be sought by a threatened infringer asking the court to resolve a legal dispute between the parties. Morphe’s asks the court to declare that Becca doesn’t have any protectable rights and/or Morphe’s Vault palette does not infringe any of Becca’s rights. Pursuant to Section 35 of the Lanham Act, Morphe requests the court also grant attorneys’ fees and all other law suit expenses. 17 U.S.C. § 1117. The case is Morphe, LLC v. Becca, Inc., Case 2:18-cv-06667 (C.D. Cal. 2018).